Discussion in 'Announcements' started by across, Nov 20, 2017. 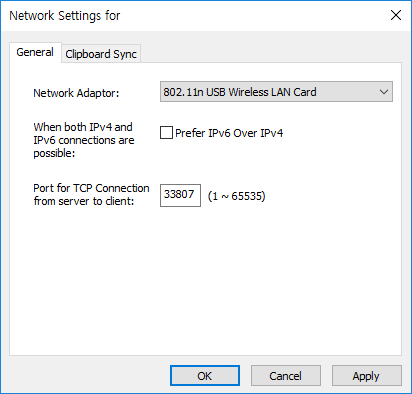 We are excited to announce the release of Across 1.33 and 2.00.beta2! The 1.33 update concentrates on stabilizing underlying modules and fixing some severe and several minor bugs, rather than adding new features, in all platforms. 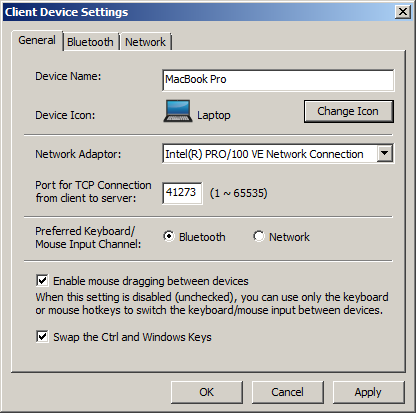 Notably, this version has fixed the problem in macOS 10.13 High Sierra − when macOS 10.13 Mac works as a client, Bluetooth HID connection is not made with server. Another suprising news is the release of Across v2, though the current version is beta. 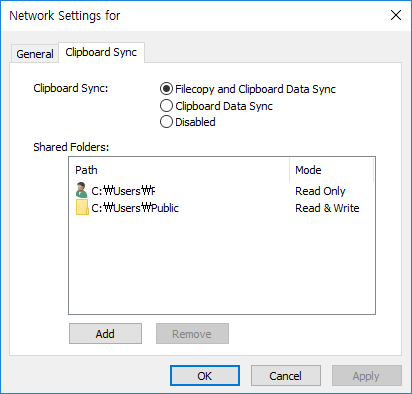 The Across v2 supports TCP/IP network in addition to exising Bluetooth for keyboard/mouse sharing, filecopy and clipboard data synchronization between devices. 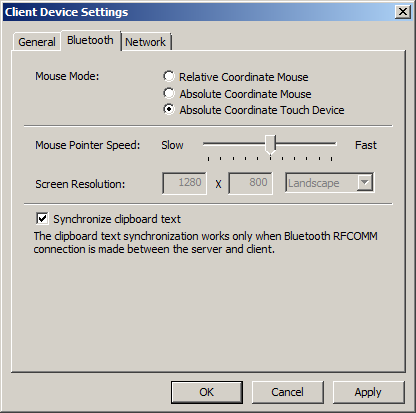 It was hard to implement the new features through Bluetooth, since Bluetooth communication is far slower than network. Therefore, the Across v2 makes you pretty much seamlessly control all your gadgets with a single set of keyboard and mouse as if they were one. 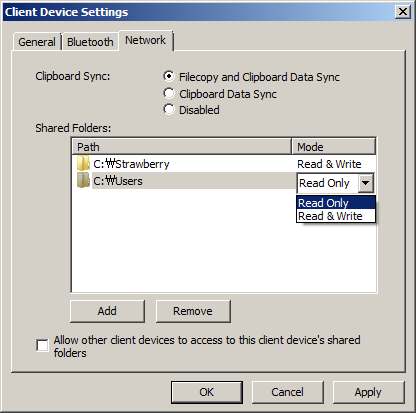 User shared folders are natively mapped/mounted as a network drive/volume in Explorer/Finder; You can browse shared folders by opening the mapped drive/mounted volume in Explorer/Finder. The Across v2 will be launched officially in the Q1 of 2018, with Linux and Android versions. The current beta version is enough stable to use daily. If you have purchased a license for the v1, you can use the v2 without any limitations, with the license.